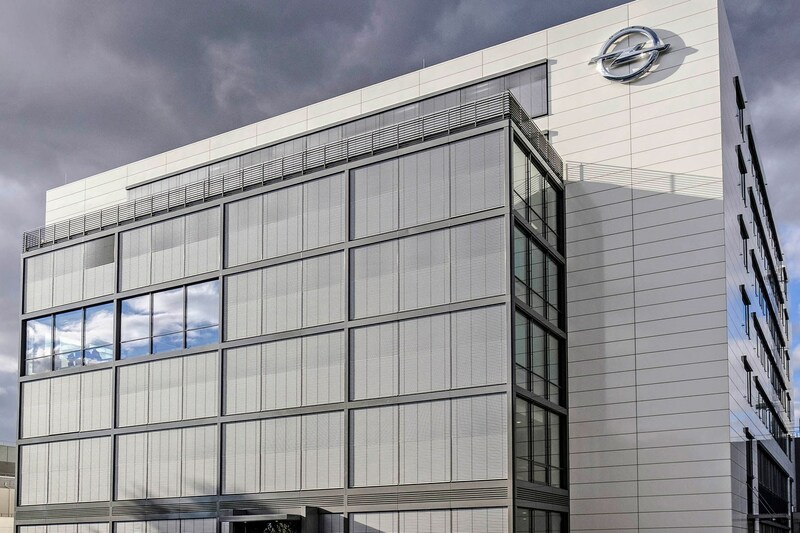 Cars have been designed, developed and built in Opel's home city of Rüsselsheim, near Frankfurt, since 1899 – and the recent change of ownership from General Motors to French giant PSA won't end that. 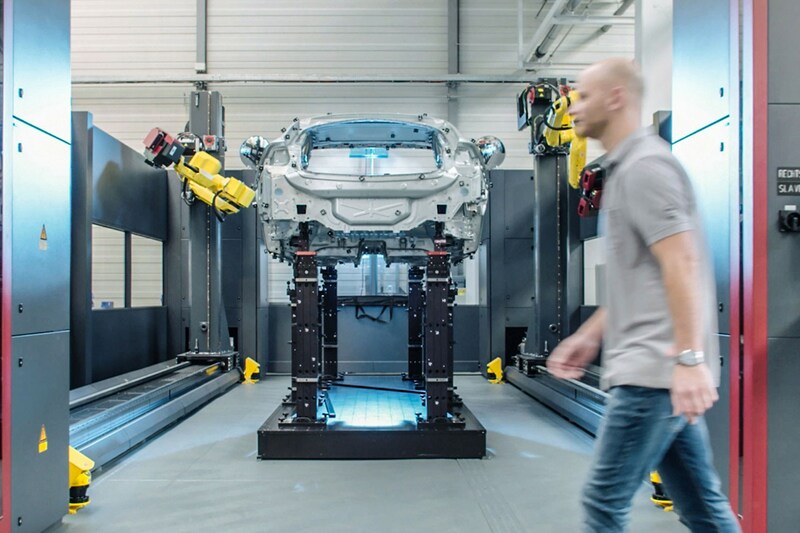 PSA has its own R&D set-up, but has no intention of jettisoning Opel/Vauxhall's decades of expertise at a time when it can help PSA innovate and evolve into a future mobility provider. Under General Motors, Rüsselsheim developed new engine ranges, platforms and alternative powertrain options – not to mention 80 per cent of the seats used in current GM models, including the award-winning 'AGR' seats used in the latest Insignia and soon to spread to other cars too. Opel/Vauxhall is drastically reducing the number of platforms and engines used. Its next generation will be built on just two platforms, both already in use within PSA, because they are hugely flexible. The CMA platform that underpins the Peugeot 208 and Citroën C3, for example, will serve the next Corsa due in 2019. 'We managed to develop the next generation of cars in record time, and at much lower cost,' added Müller. Development costs have dropped by between 20 and 50 per cent, depending on the model, due to the platform sharing. Powertrains – both combustion-based and alternative – are taking up some of Rüsselsheim's time, too. The centre has history with GM's HydroGen development cars and intends to continue to explore hydrogen, giving the PSA family options beyond battery-electric and plug-in hybrid. BEVs and PHEVs are coming in the shape of a Corsa EV in 2020 and a Grandland X PHEV in 2019, and mild hybrid engine tech in the form of an 'e-DCT' transmission due in 2022. 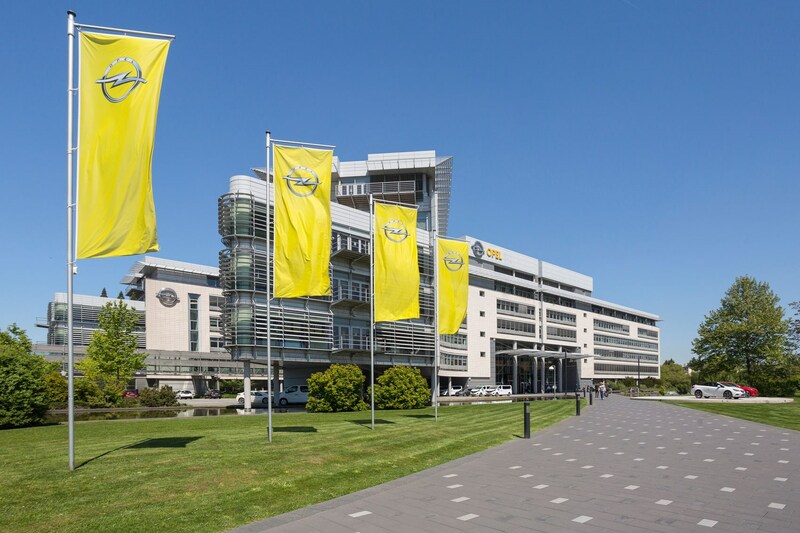 That's not the only key responsibility that Rüsselsheim will be taking on for the entire PSA Group. 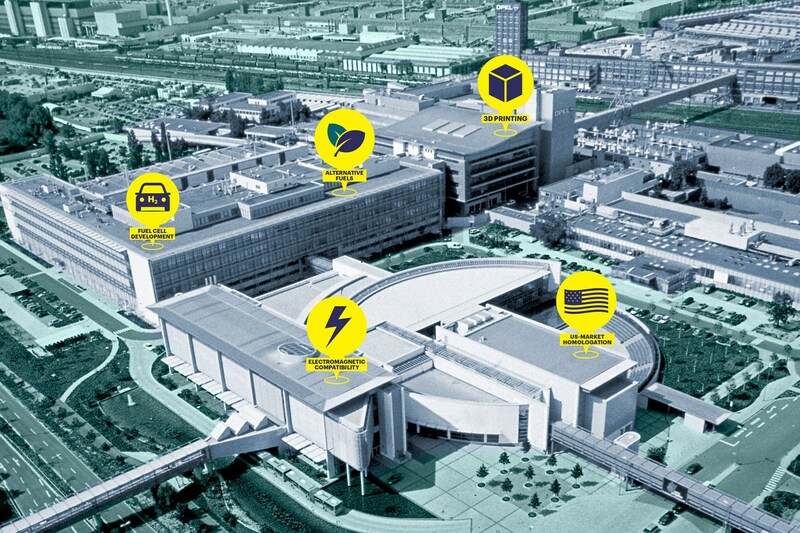 There are 15 'Centres of Competence', ranging from seating to 3D printing to seatbelts. 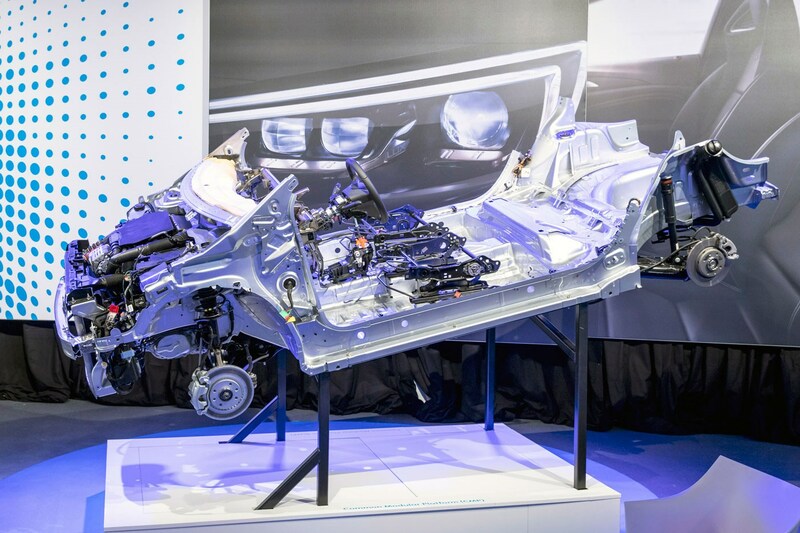 'We are pleased that our highly qualified engineers in Germany will assume essential tasks for the entire company going forward – they will contribute to the success of all five brands within Groupe PSA,' says Gilles Le Borgne, PSA's executive VP for quality and engineering. Under GM, Opel had 13 cars on nine platforms, 10 different engine families and 12 different transmissions, with a total of 47 engine/gearbox combos. Under PSA, just four engine families and two platforms (CMA and EMP2) will be used. The next-gen Corsa, due in 2019, will use the Peugeot 208 and Citroën C3’s CMA platform – a move that’s saving around 50 per cent of the R&D costs for Opel. After PSA’s success with the PureTech three-cylinder engines (above), OEC is responsible for developing the next generation of four-cylinder petrol engines for the whole PSA Group. The new engine range has to comply with European, US and Chinese emissions regulations and be ready to be mated to a hybrid powertrain for 2022 cars. The stakes are very high. One of Rüsselsheim’s traditional specialities involves US market homologation. It would make sense for PSA to tap into this rare combination of bureaucratic and technical expertise as it marshals the troops for a fresh foray into the US market – first with a ride-sharing programme. PSA has a new North American HQ in Atlanta.